CLEARWATER, BC: Two Prince George men were taken into custody by the Clearwater RCMP, following an attempt to evade police through several jurisdictions in a stolen vehicle last Wednesday. On Wednesday December 12, 2018 at approximately 2:06 PM, McBride RCMP members attempted to stop a White Ford F450 truck with Alberta licence BBY0780, which was towing a jet boat along Hwy 16 east near McBride. The Truck drove away at high speeds and failed to stop for police. 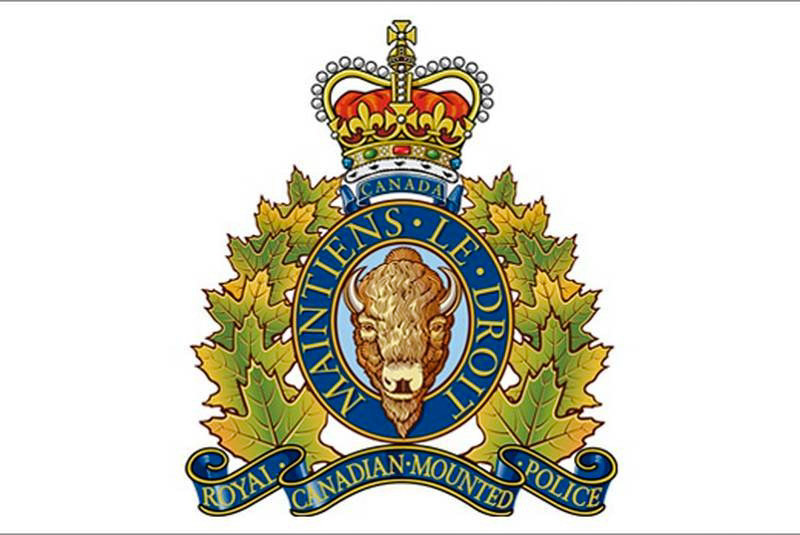 Given the dangerous driving observed, the McBride RCMP did not pursue the vehicle any further and neighbouring RCMP detachments along Hwy 16 were advised of the situation. 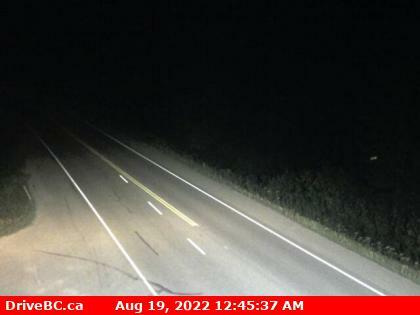 The Valemount RCMP were unsuccessful in their attempts to assist near the junction of Hwy 16 and Hwy 5, as the vehicle exited onto Highway 5 towards the Clearwater area. 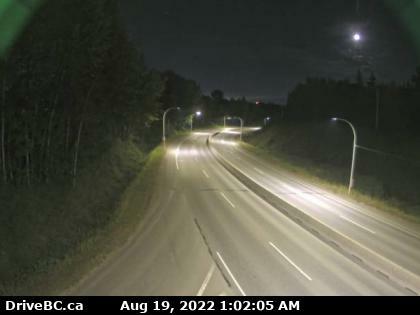 A second vehicle stop was then attempted near Valemount, but the vehicle failed to stop and increased speeds again and the vehicle continued south on Hwy 5 towards Clearwater. At approximately 2:56 PM patrolling officers located the boat and trailer left dumped in the middle of Hwy 5 just south of Valemount. It was also confirmed that the truck had been stolen from Calgary and the boat stolen from Grande Prairie, Alberta. Central Interior Traffic Services, RCMP Air Services, Kamloops and Prince George K-9 units, and the Clearwater RCMP converged and patrolled Hwy 5 northeast of Clearwater, and a short time later the suspect truck was spotted by police heading south on Hwy 5 past Blue River towards Clearwater. The Clearwater RCMP utilized a spike belt, successfully disabling the suspect vehicle as it entered their jurisdiction. The stolen truck was slowed however the driver continued to drive on bare rims and was observed eventually coming to a stop on Hwy 5 at Hoirup Rd North in the Vavenby area. The 2 male suspects fled on foot and police set a perimeter with several K-9 units converging to track the suspects. 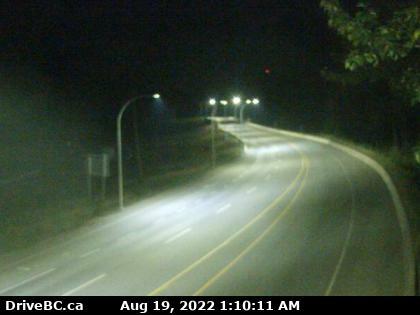 Highway 5 was closed for a short period during this time but was eventually reopened. At 6:00 pm, a 29 year-old male suspect from Prince George was apprehended and taken to cells. A total of 3 K-9 units and several Clearwater members continued to search for the other suspect until nightfall at which time the search was suspended. The following day on Thursday morning, a resident in the area called police to advise them of a prowler on their property, at which time the search resumed. A 32 year-old Prince George suspect was located shortly thereafter by Clearwater members with the assistance of a Kamloops K-9 unit. The man was located hiding up a tree after the dog had tracked to the tree trunk and began circling it. He was taken into custody without incident. Given the speeds and erratic driving displayed by the suspects, in a stolen truck towing a stolen boat from the Alberta Border into B.C., this incident could have had a very different and potentially tragic outcome. As it was, due to a professional and measured response by all involved the outcome was instead a positive and successful one with some learning opportunities gained as well added Sgt Gord Simpson of the Clearwater RCMP. The Clearwater RCMP is seeking the public’s assistance and ask that anyone having any information associated to this matter, or possibly having dash cam footage of the truck involved (White Ford F450 truck with Alberta licence BBY0780 is asked to contact the McBride RCMP 250-569-2255 or Clearwater RCMP 250-674-2237. Written and released by South East District RCMP.